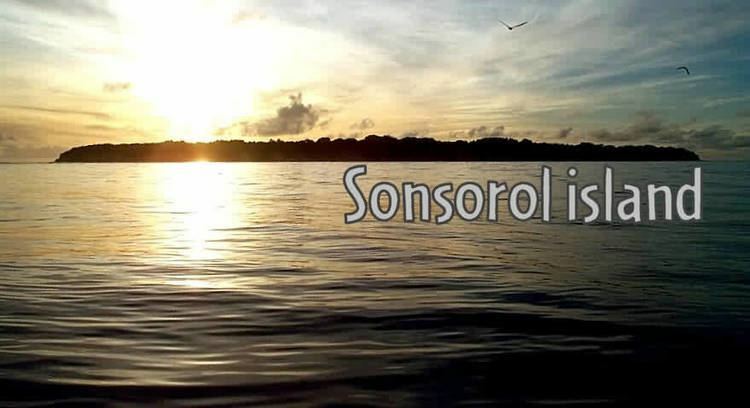 Sonsorol is one of the sixteen states of Palau. The administrative center, and only village, is Dongosaru on Sonsorol island. The inhabitants speak Sonsorolese, a local Trukic language, and Palauan. The islands of the state of Sonsorol, together with the islands of Hatohobei, form the Southwest Islands of Palau. Fanna, also called Fana, is encircled by a coral reef extending 160 to 480 m offshore, and nearly circular in shape, with a diameter of 350 m. The island is thickly wooded with coconut palms and other trees. The island is referenced as a municipality. Mariano Carlos was serving as chief from 2000 until the Typhoon Bopha evacuation. Fanna Island and nearby Sonsorol Island 1.6 km further south together form the Sonsorol Islands. Sonsorol Island, also called Dongosaro or Dongosaru, is encircled by a coral reef extending 160 to 480 m offshore. It is 2 km long north south, and up to 890 m wide in the north. It is located 1.6 km south of Fanna Island. The village of Dongosaro, which is the capital of the state, is located on the west coast. The island is thickly wooded with coconut palms and other trees. Together with Fanna, it forms the Sonsorol Islands. 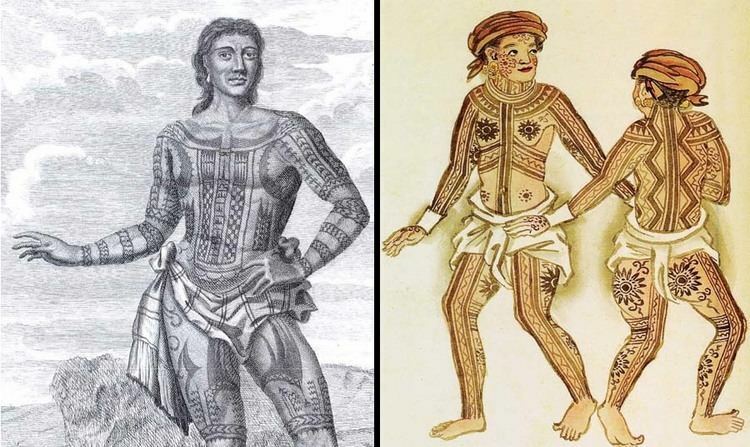 Sonsorol was probably the first of Palau islands visited by a European - the Jesuit expedition of Francisco Padilla on 30 November 1710. A year after Typhoon Bopha, Palau government issued a reconstruction plan to this island, and also built a small dock. Pulo Anna or Puro is fringed by a coral reef extending beyond 460 m offshore. The island itself is about elliptical and measures 800 meters northeast-southwest, and is up to 550 meters wide. A village named Puro was once on the northwest side of the island. Pulo Anna lies in the flow of the Equatorial Countercurrent throughout the year. 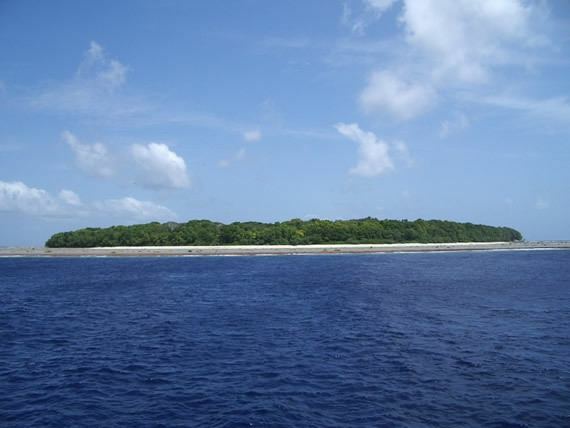 Merir Island, or Melieli, is fringed by reef which extends beyond 1100 m offshore in the south and 160 m in the north. The edges of the reef are steep-to, except at the northern end where a spit, with a depth of 12.8 meters at its outer end, extends about 1300 meters northward. The island itself is 2.200 meters north south, and up to 600 meters wide. A village named Melieli, which had a radio station, was located on the northwest side of the island. During December 2012, the state suffered severely from Typhoon Bopha and people were evacuated to Akebesang in Koror. There were 37 people from Sonsorol, 19 from Pulo Anna and 2 from Merir. A couple of months later, and due to government decision, only Sonsorol was re-inhabited (cheaper and closer to get to and send supplies). 42 people have returned to the island, and it is the only inhabited island in the state (as of 2014).